The word “Hydrotherapy” is the replacement of old days communal bath taken in springs with a purpose of pain treatment.These long-disappeared communal baths are now replaced with “hydrotherapy” which technically involves warm water and massage. The powerful jets & the air bubbles that calm your nerves, muscles, and joints cannot be expressed in words. This ancient therapy, however, with different names is being used by numerous physiotherapists, spas to treat your sore muscles or improve circulation. 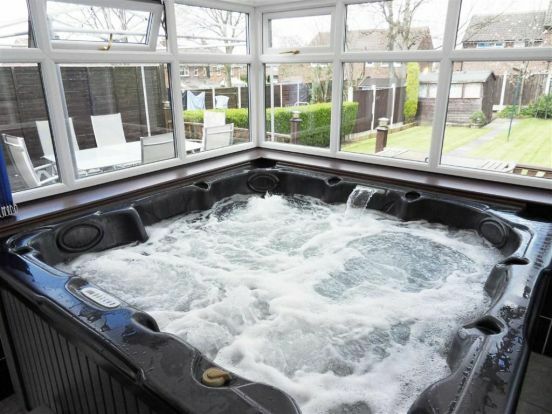 If we start calculating the benefits of hydrotherapy in terms of health benefit perhaps the point where you would end up will lead to the fun factor in having it and particularly when it is done through a Jacuzzi. A Jacuzzi tub is the best solution for your everyday aches, pain due to arthritis and a quality sleep that many insomniac patients look for. The stylish exteriors constructed from resilient materials and in different size and shapes enhance the look of your bathroom, spa room, and even garden. The Jacuzzi pumps, rotating and pulsating water jets, air pneumatic control, and other optional features are helpful to target trigger points and permitting you to change the pressure and angle of jets to get the maximum benefit. The optional features of filtration, bubble-bath, online heating, back massage system, changing lights, hand shower, and even an FM music or LED screen will make your healing an enjoyable endeavour. 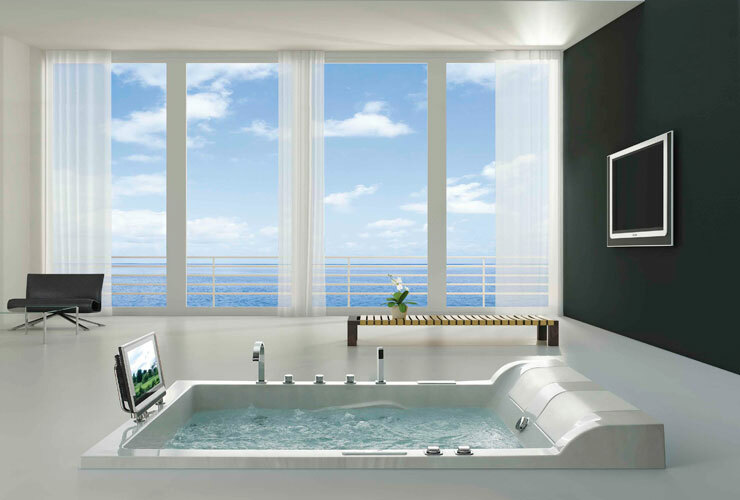 A perfect fit for both domestic & commercial application such as resorts, spas, and by various physiotherapists; Jacuzzi tubs are the latest trend being followed in Delhi and similar urban cities. 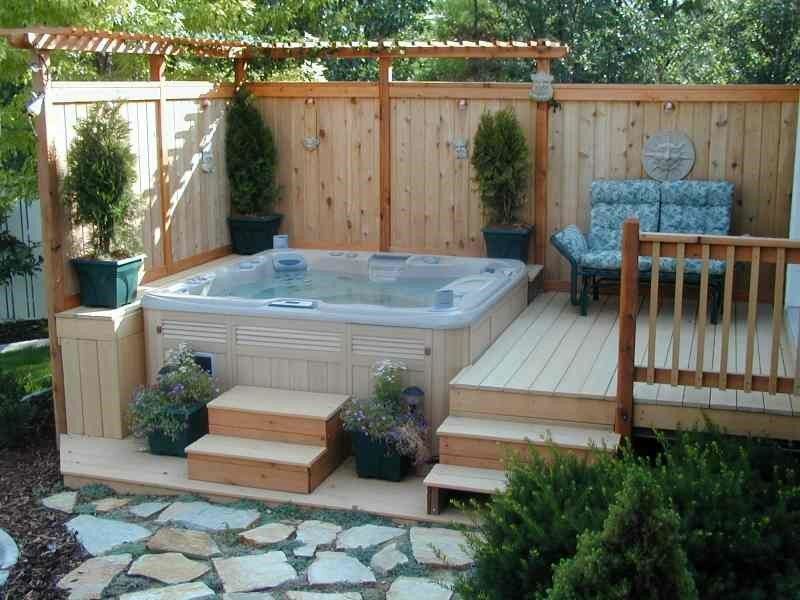 Providing customized Jacuzzi tub installations according to type and positioning of jets for soft or intense massage specified by the end user is also possible.